European Removal Services is proffering easy and affordable moving solutions to move homes and businesses to and from Liechtenstein. The company offers a range of options to people wishing to move to and from Liechtenstein such as designated services, part load services, baggage service, customs clearance and wrapping, packing & insurance services. We deliver only excellence in moving people and businesses from one to another European destination. 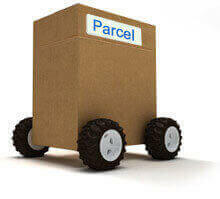 Get in touch with us for the most competitive moving quotes. Liechtenstein is a beautiful place to live, with high GDP per capita, low unemployment, a renowned taxation system and very low crime rates. The mountainous Alpine landscape, with many stunning little towns dotted throughout it, looks like it comes straight from the pages of a fairytale. Located in between Switzerland and Austria the principality is synonymous with winter sports and is the smallest nation to win an Olympic medal. 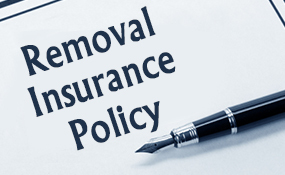 At European Removal Services we specialise in helping UK and European expats to move to Liechtenstein. With over two decades of expertise, an extensive fleet of vehicles and a comprehensive service to handle all removal and shipping needs, we are the perfect company to serve you. We take a great deal of pride in the success we have enjoyed since first starting out. The reputation we have built makes us one of the best companies in our industry. An important part of every move, regardless of the distance, is how well your possessions will be looked after. European Removal Services vow to offer the best handling possible, ensuring all goods are well packed and transported safely. Most damage is done by careless removal men during loading and unloading. Our dedicated technicians know exactly how to handle goods, doing their best to guarantee everything is managed with the utmost care. 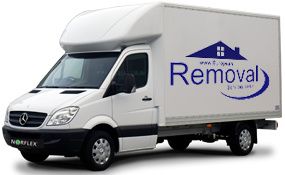 European Removal Services can carry any volume of goods, from just a few boxes to a full family home. We even cater for businesses looking to relocate and take their inventory with them. 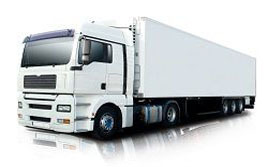 For small jobs we can provide vans or part-load services. 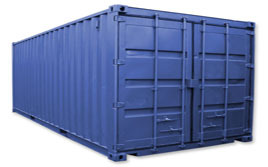 Larger scale moves we can offer wagon transport or specialist container shipping. If you are working on a tight budget you can pack all of your goods and we will simply provide the transportation. On the other hand if you would rather have a comprehensive package we can provide this. Our technicians can take care of everything, from packaging and wrapping up items, to loading and securing items in place, transportation, unloading and positioning in your new property. We can even handle customs issues for you if required.